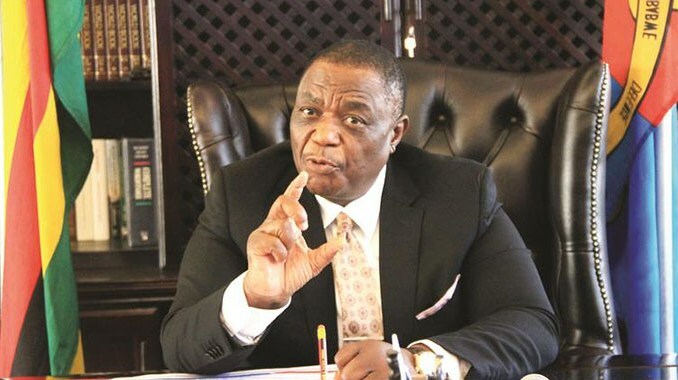 Silent Hungwe (30) an unlicensed commuter omnibus driver who crashed into Vice President Constantino Chiwenga’s motorcade on August 24 was sentenced to 30 months in prison. Harare magistrate Rumbidzai Mugwagwa sentenced Mugwagwa after convicting him of driving without due care and driving without a valid driver’s licence under the Road Traffic Act. 12 months were for driving without a licence while 18 months was for negligent driving. He was also banned from driving public transport for life.